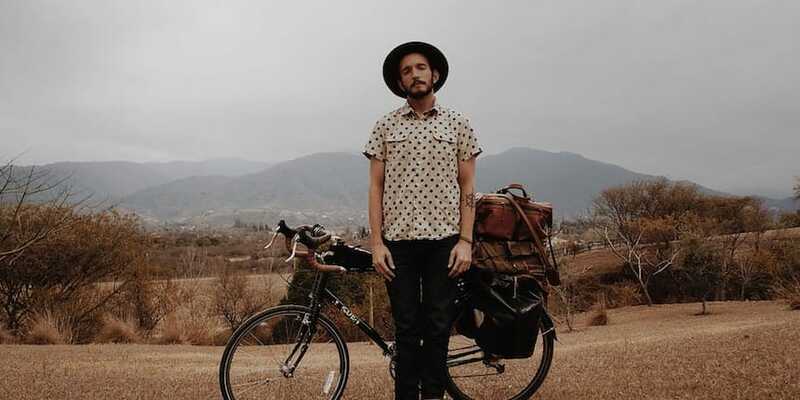 Jedidiah Jenkins is a professional adventurer and the author of To Shake the Sleeping Self: A 14,000 Mile Bike Trip & One Man’s Quest to Live a Life With No Regrets. He is a storyteller who encourages people to choose their life well and writes about everything from the cartels of Mexico to the megachurches of the U.S. to the Amazon rainforest in Bolivia. In this episode, he sits down with Mike to discuss writing, how to match cruelty with kindness and coming to terms with his sexuality.